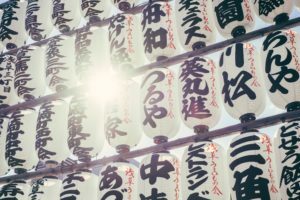 In Japan if cost-cutting is your numero uno, you’re best to steer clear of the better-known resorts such as Niseko and Hakuba. If you prefer the reassurance of Western presence and Western-focused service, particularly on your first visit try Myoko Kogen. Tourist-greed hasn’t hit these areas yet but it won’t be long so get in quickly. When I’m on holidays I’m not a huge fan of cooking or washing up but Japanese self-catering accommodation can be a little easier. Japanese supermarkets sell easily-preparable meals, often already cut up and sold in portions ready to throw together in a wok. You only have to stroll through a supermarket to get lots of great meal ideas that are fresh and healthy not laden with preservatives or salt. And it’s better for food intolerances. The less you eat out in restaurants the cheaper the holiday becomes. Staff at Chalet Myoko give lots of local advice about supermarkets and advice on Japanese food items and can even give you a lift to the supermarket if you give them a heads up in advance. Get credit cards and debit cards that are fee-free for international transactions. Citibank Plus, 28 degrees credit card and NAB travel cards don’t have fees for withdrawing cash overseas. Shop around and load your cards up with cash before you travel so you’re not stuck paying hefty credit card payments long after the holiday is over. 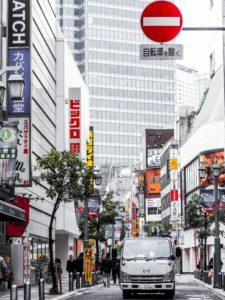 If money on your trip is tight and you’re staying in Madarao or Myoko on the main island you can catch buses from Tokyo. These take a lot longer than trains and are way less frequent but they’re are about half the cost. Myoko Chalet and Chalet Madarao staff can pick you up from the train station or bus stop if you call ahead so they know you’re coming. 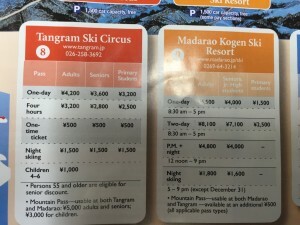 It becomes a bit of a game in Japanese snow resorts because the day tickets are already very cheap. There are places you can source lift coupons that make lift tickets EVEN cheaper. Check online prices or ask you accommodation, often chalet and hotel receptions sell lift tickets cheaper than the office ticket office. Skiing at Akakura Kanko a lift ticket and meal combo is just 3900 yen for the day (just over A$40). if you buy online for Suginohara the day before tickets are slightly discounted. If you buy multi-day lift tickets it can be even cheaper. Sign up to Chalet Madarao’s newsletter and you’ll be privy to new information on lift tickets as information comes in. Find snow resorts where children ski free. 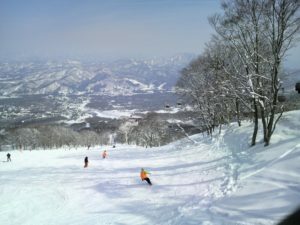 Suginohara children under 11 or 12 ski free (stay at Myoko Chalet to access this resort) as they do in Furano and Naeba. In Niseko kids ski free in certain months of the season (so check the fine print). It makes such a difference when you have 2,3 or 4 kids in a family to just pay adults lift passes. Ahhh! Good research is the difference between taking a memorable family snow trip and staying at home. The choice is yours. 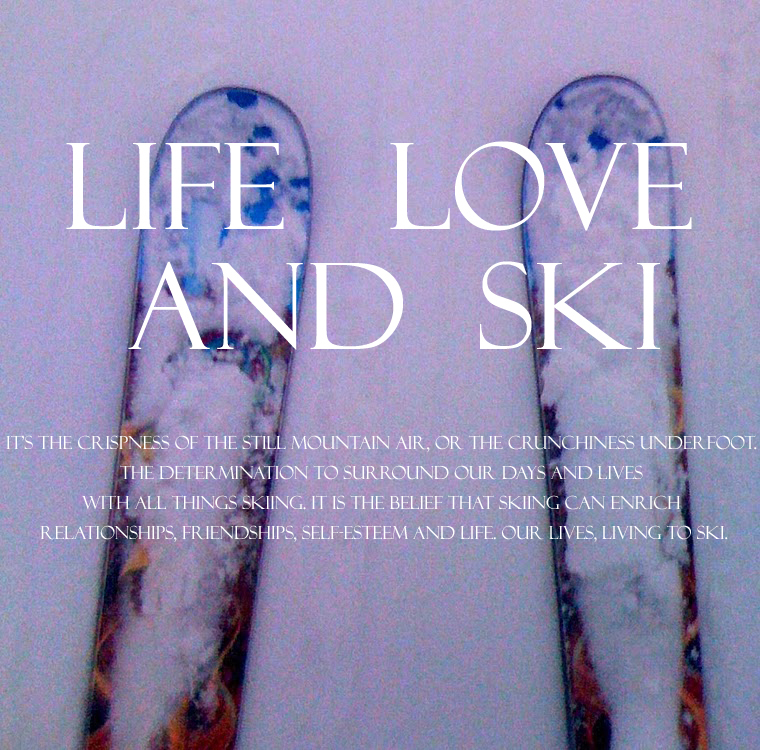 If you’d like to know more #snowlifehacks about ski rental, flights, money and more stay tuned!